Welcome to JJ’s Kids Cuts. 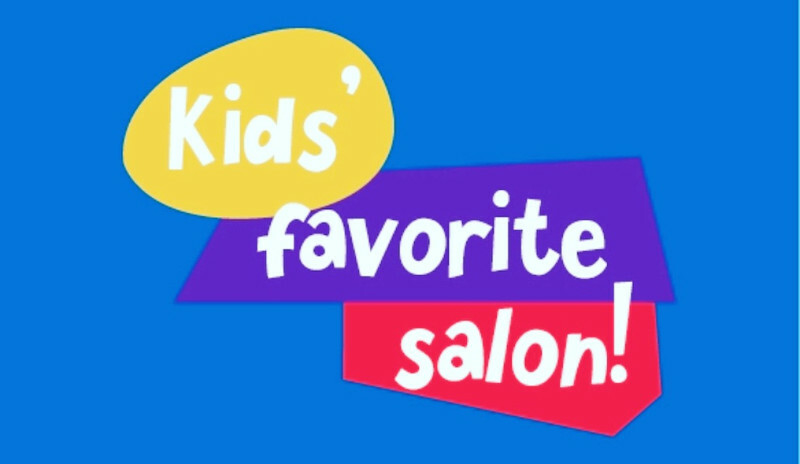 We are proud to be Raleigh’s original hair salon for kids! Our experienced staff has been providing the best haircuts to kids of all ages for over 20 years here in the Triangle. Our kid friendly salon takes the “tangles” out of what sometimes can be a hair pulling experience for parents. 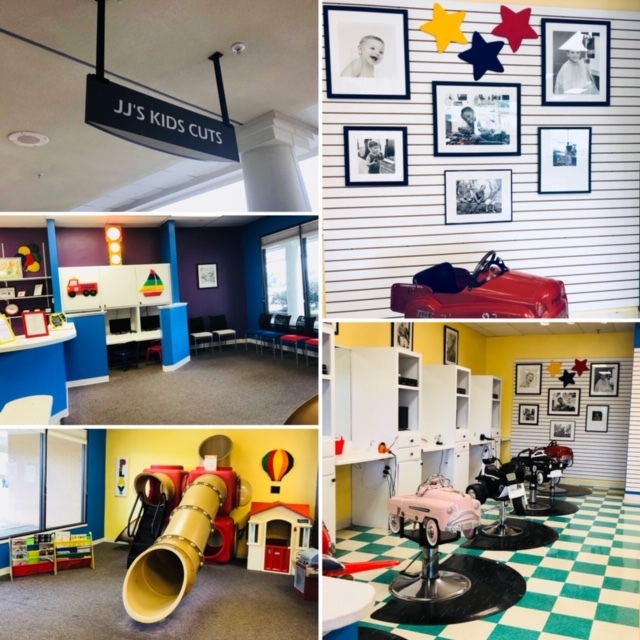 From riding in the airplane or the fire truck, watching their favorite movie, or playing on our indoor playground, JJ’s Kids Cuts creates a unique experience for both parents and their families. Also, don’t forget we provide quality haircuts for kids of all ages, Mom and Dad can also enjoy the same great service from our qualified staff!